The complexities of investing create a situation where many investors are forced to rely on the skills and expertise of brokers, advisors and investment firms to direct them towards the best options for their money. When these professionals place their own interests over the needs of their clients, the results can be devastating for the investor. The skilled Nevada investment attorneys at The Frankowski Firm have seen the crushed dreams and financial fears brought on by fraudulent and negligent brokers. That is why we have spent years advocating for the rights of victims and their families. If you experienced a financial loss after a broker failed to properly advise you or mismanaged your investments, turn to us. You deserve to be compensated for your losses, and our attorneys are here to help. What types of investment issues may signal fraud or negligence? Closed end funds (CEFs). Investors face an unreasonably high risk with CEFs. These mutual funds tend to lack diversity, so a market downturn can result in substantial loss. In addition, CEFs tend to generate substantial fees that financially benefit brokers, which often leads to advisors pushing these options onto their clients. Private placement investments (PPIs). This risk of PPIs stems from their lack of oversight. As such, they are more likely to tie up investor’s funds for extended periods of time. They are also difficult to sell and complex, so investors often lack full understanding about them. Master limited partnership (MLP). These publicly traded investments are common in the energy and natural resource sector. They are often at the center of suitability claims, where other options would be better suited for the investor’s needs. Non-Traded Real estate investment trusts (REITs). These high-risk options require large up-front fees. They also lack reasonable stability and liquidity. Conflicts of interest are common among non-traded REIT transactions, which may be to the detriment of the investor. Buying on margin. These arrangements involve firms lending money to clients for the purpose of buying more of the firm’s securities. This type of arrangement creates what experts call a “downside risk.” The more the investor purchases, the greater the debt and the greater the risk of loss. Under these agreements, brokers and brokerage firms may get paid numerous times on the same purchase, while the investor could end up losing the investment and owing the firm money. Variable annuities. These annuities contain numerous hidden fees and costs that benefit the broker and not the investor. Often sold to seniors, brokers sometimes use intimidating or purposely confusing sales tactics to secure the purchase. These high-risk investments rarely pay out as promised and have proven to be unsuitable for most investors. Penny stocks. Penny stocks are rarely listed on NASDAQ or the NYSE, as they generally trade at an amount less than $5. 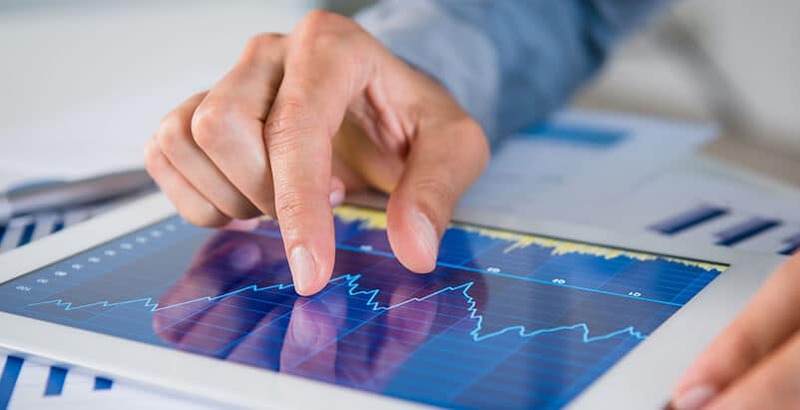 There are numerous regulations and requirements surrounding these stocks, including disclosure about their speculative nature and the difficulty in accurately valuing them. When brokers do not exercise adequate care with these stocks, they can be liable for resulting losses. At The Frankowski Firm, our Nevada investment attorneys believe that brokers and investment firms should be sued for negligence and fraud when they breach their fiduciary duties, fail to supervise their brokers and fail to recommend suitable claims. To speak with a financial investment lawyer now, call us at 888.741.7503 or complete our contact form.